House of Commons publish their report on how local authorities should prepare for Brexit; including food standards, safety inspections and workforce issues. 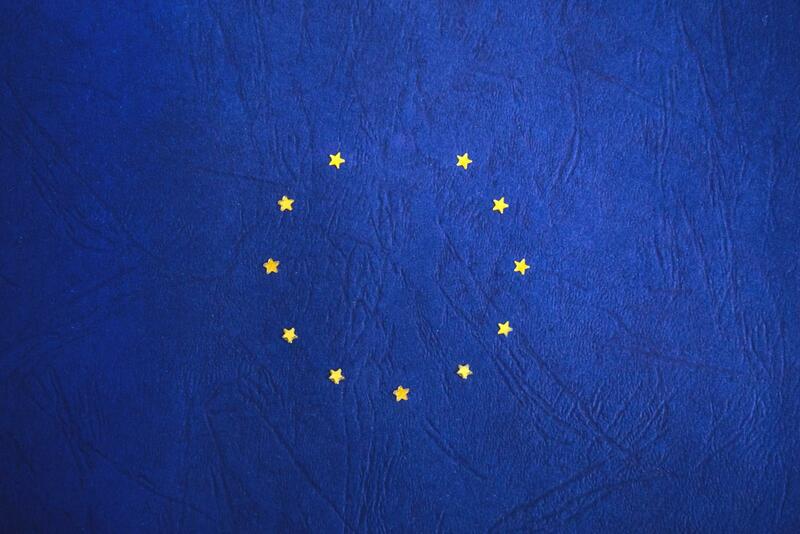 The Housing, Communities and Local Government Committee have released a report on Brexit and local government following an inquiry into the issue. It looks at topics such as local authority funding in general, Brexit preparedness guidance and funding, the UK Shared Prosperity Fund, the 2019 Spending Review and workforce issues. Responding to the report's calls for greater calirty on the purpose and the process to shape the UK Shared Propseirty Fund, Sustain's Deputy CEO respodned.
" Many of the groups we work with across the UK have benefitted from EU funding schemes previously, whether to build vital local food infrastructure, improve community and enterprise skills and training, undertake vital research or promote sustainable food. We are concerned that the plans for the new fund which will replace these different streams will have a purely economic focus, rather than balancing with the need for truly sustainable development by considering social and environmental factors, with no democratic accountability on how the money is spent."